Former Liverpool player Albert Riera believes that Liverpool has a big chance to win the title this season. He said that the club is already in a good place in the Premier League after having played all the big teams. He believes that the players are improving and that they are finally learning how to play under Jurgen Klopp. Albert Riera said that the German manager has made interesting changes to the Liverpool side and that this improvement is seen in the way the team is playing. He believes that Liverpool can become a better side than Borussia Dortmund and that they may also be successful in Europe in future seasons. Albert Riera believes that Liverpool can benefit from the absence of European competition and focus on Premier League. This makes them one of the favorites for the title. Riera said that Jurgen Klopp could take advantage of the extra resting days to prepare his team and ensure that they are ready for the league games during the weekend. 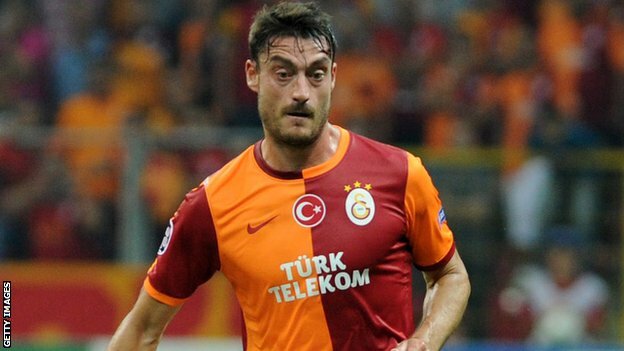 Former Liverpool winger Albert Riera has blamed the media for his problem with Liverpool former manager Rafael Benitez. He accused the media of having twisted his comments and said that he never attacked Benitez in public. 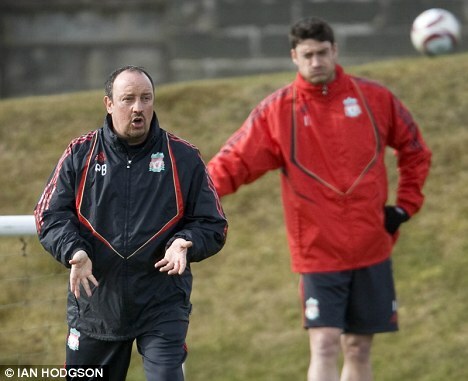 At the time, there were reports that Albert Riera said that Rafael Benitez lacks interpersonal skills. He stated that the manager had never talked directly to him about his problem on the pitch and that he preferred to remain in his office. Albert Riera said at that time that Benitez was the worst manager he has worked with and that he is the main reason why he cannot play at Liverpool. However, Albert Riera now claims that he never made such comments and that it was the media that invented everything. He admitted that he was frustrated at that time because he was not selected in the Spanish team for the World Cup because he did not play regularly with the Liverpool team. He said that it was at that time that journalists seize the opportunity to alter his comments and to create tension between him and Rafael Benitez. He stated that he has a normal relationship with the manager and that it was the media that created all kind of rumors. Albert Riera says he never had as much of a problem with Rafael Benitez as the public perception is and the public perception is like that because of the press which twisted the words he had uttered in total frustration in the summer of 2010. Riera was not named in the La Roja Battalion to board the flight to the African continent for the World Cup that year and that was due to him not being in the frame for selection in Liverpool’s first XI in the last eight weeks of the English Season. It was a massively annoying time for Riera and he chose media as a route to initiate an attack of words on the club boss, who was also his countryman, putting interrogation marks on his style of managing individuals. The Spain national football team is supervised by the Royal Spanish Football Federation. The current head coach, Vincent Del Bosque has performed brilliantly as a coach for his team. The coach of Spain Vincente del Bosque will be leading Spain in the Euro 2016 as he is preparing himself to reshape his squad. Albert Reira Ortega is one of the renowned Spanish footballers who play as a left back and left winger for Slovenian club FC Koper. The player made his name by reaching in the UEFA Cup finals and has also played in Italy, Greece, England, France and Slovenia. The latest news on the football team states that the Real Madrid is considered to be the most valuable teams of football in the world for the 4th time. This Spanish team leads the way from Barcelona and United remains in the 3rd position. As per the US magazine known as Forbes, the value of Real Madrid is 3.645 billion USD and the annual revenue stands at 694 million dollars. This is indeed the slender benefit over Barcelona as far as these two categories are concerned. Barcelona has been shown in the rich list as it has a value of around 3.549 billion dollars and Manchester United has a value of 3.317 billion dollars. 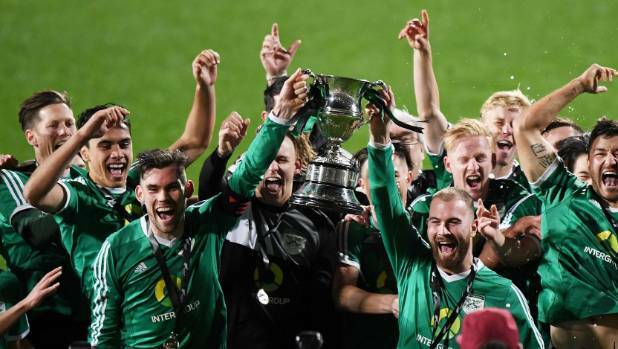 Six Premier League is said to have featured in the list of top 10. The top 20 teams are worth 24 percent higher when compared to the other teams who were in that position about 1 year ago. The increase in the income is also due to kit deals and television contracts. The study also stated that Real Madrid has been ranked as the 2nd richest sports team in the world as they are behind the Dallas Cowboys American football team which stands at 4 billion dollars. Well, the Real Madrid has made a record in the history of football. Former Liverpool midfielder Albert Riera has blamed Rafael Benitez for this poor form when he was at Liverpool. He stated that Benitez has never been able to solve a problem by talking and that he had poor man-management skills. 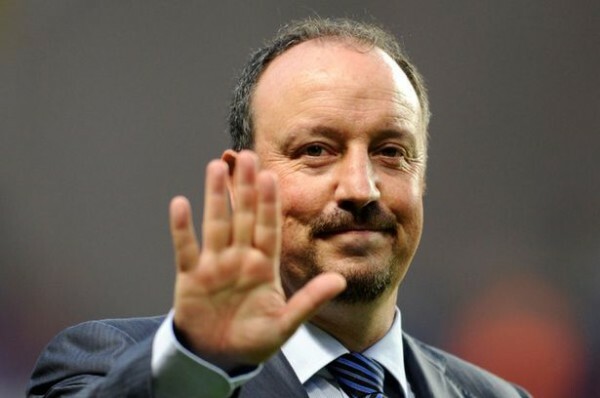 Albert Riera once said that Benitez was managing a sinking-ship and that he does not listen to suggestions. He argued that the Spanish manager has never approached him to tell him how he can improve his game. Instead, he left him on the bench without ever talking to him. 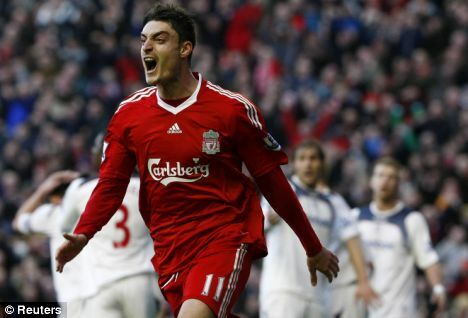 Albert Riera believes that he could have made something to help the Liverpool team during that period. Unfortunately, Rafael Benitez was not prepared to listen to any suggestions and that he thought that he was the only boss in the team. Rafael Benitez ultimately heard about these comments in the press and suspended the Spanish midfielder from the team. This prompted Riera to seek a move away for the team and at that moment, he was considering moving to Russia.